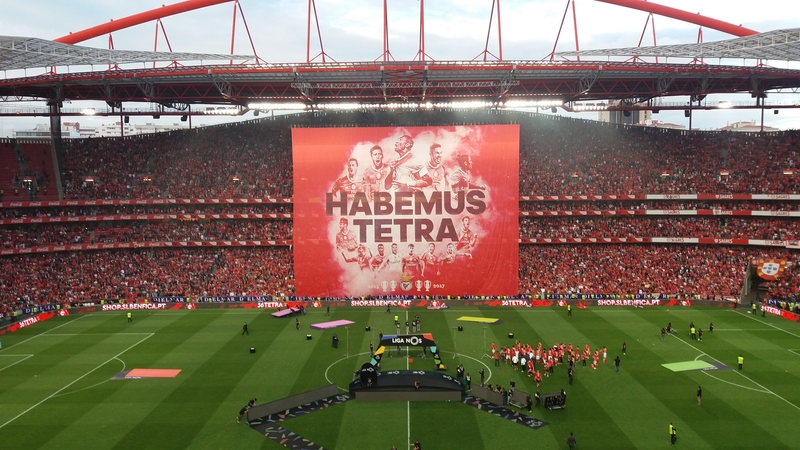 Just come by to let you know that SLB is a four time champion of the Portuguese League.. a very well deserved title! This is my football club since I am just a kid and maybe the fault is on my father, but this is more than a football club this is a nation. Benfica has so many fans all around the world that there was at least one party in each continent last night. After the game I went celebrating with everyone to Marquês de Pombal Square in the center of Lisbon and oh boy what a party... we even had fireworks! What an amazing night. Just check here some photos of this year games.